Canadian retailer VideoGamePlus has put up a listing for a Steven Universe & OK KO Bundle for Nintendo Switch. 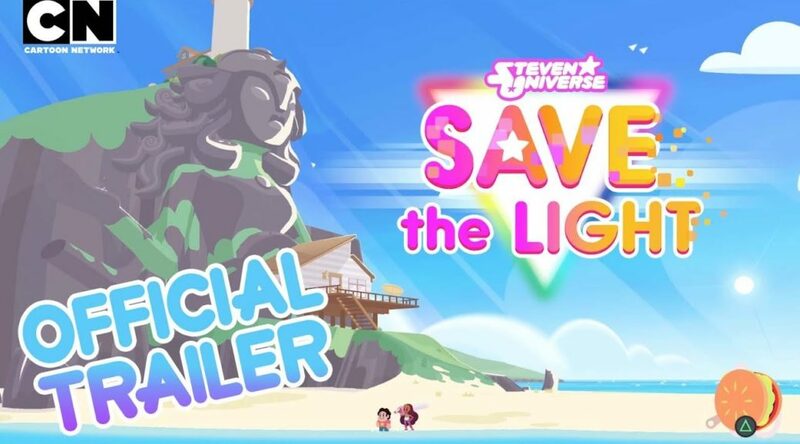 The bundle is speculated to include Steven Universe: Save the Light and OK K.O.! Let’s Play Heroes. Both titles were released on other platforms in December 2017 and January 2018 respectively. In addition, both games have received a USK rating for Nintendo Switch on June 28, making it even more likely to happen. If VideoGamePlus’ listing is accurate, we’d see both games launch in October 2018. Check out the trailers below.